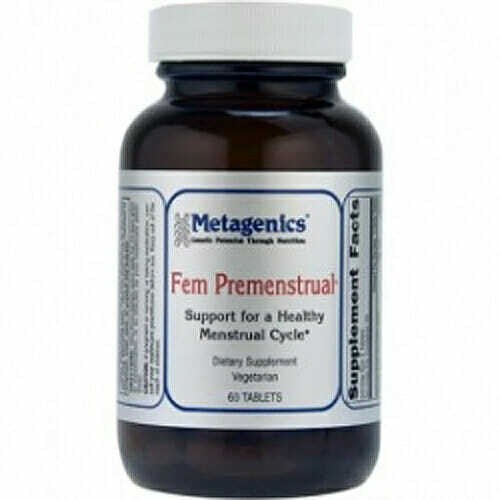 Metagenics Fem Premenstrual offers a blend of nutrients combined with a Chinese formula to relieve common symptoms associated with the menstrual cycle. 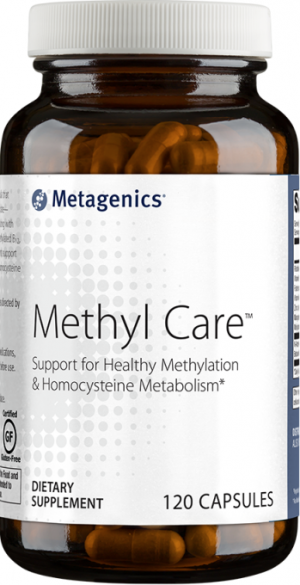 Supports liver involvement in hormone metabolism and balance and the adrenal glands adaptive response. 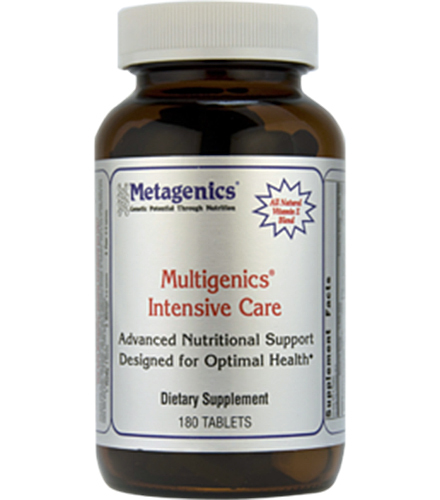 Supports liver involvement in hormone metabolism and balance, and the adrenal glands adaptive response. Provides a sense of well-being prior to menstruation with magnesium and selected herbs. 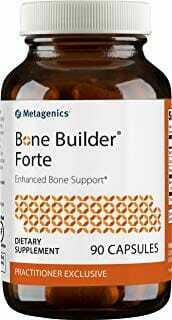 Supports a healthy stress response. Who Needs Fem Premenstrual the Most? Fem Premenstrual is specifically designed for women of childbearing age. It provides a two-in-one combination of traditional Chinese medicine (TCM) and targeted nutrients to relieve common symptoms associated with the menstrual cycle. 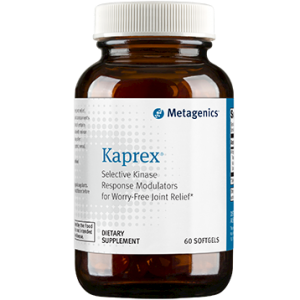 It also supports healthy muscle function and a sense of well-being prior to menstruation through the use of magnesium and a number of potent herbs and nutrients. In particular, Magnesium plays a critical role in supporting the active transport of calcium and potassium ions across cell membranes, a process that is important to nerve impulse conduction, muscle contraction, and normal heart rhythm, all crucial factors of menstrual support. Our proprietary fully reacted magnesium amino acid chelate, U.S. Patent No. 5,516,925 Albion®. Take three tablets twice daily for 10 days prior to menstruation, or as directed by your healthcare practitioner.